Why do we actually need that kitchen appliance? How many appliances do you own? 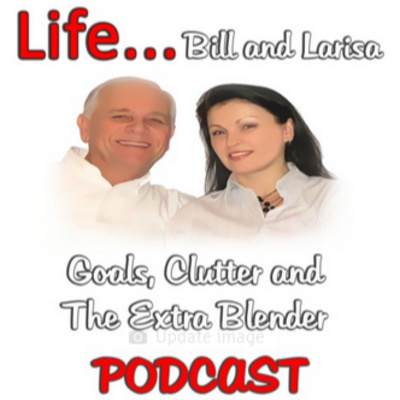 Bill and Larisa share thoughts about things we collect and never use! Bill eliminated most of his material property twelve years ago. Never looked back and couldn't be happier sharing daily life with his sweetheart living in a foreign land! Larisa shares her college days at her dorm and more! Life was interesting for many reasons. Education choices were limited in the eighties. For those that were not afraid of a little adventure, life was good! Bill and Larisa discuss everyday life in America. Companies that need to teach and train diversity. Government services that provide real community participation with youth and social programs. Special individuals that take responsibility and do what is required in a talented, educated and honest way! Do you remember your school days. No cares, no problems, just daily life as a kid growing up with friends and family! Oh, did I mention life in a far-away place? Larisa shares her school days living in the south of Ukraine. Education and a field trip are topics of discussion! Join Bill and Larisa as travel back in time! Bill and Larisa Green first met on the internet in 2006. Since that time, they have been living a real life adventure. This episode shares Larisa's early years along with school and family. 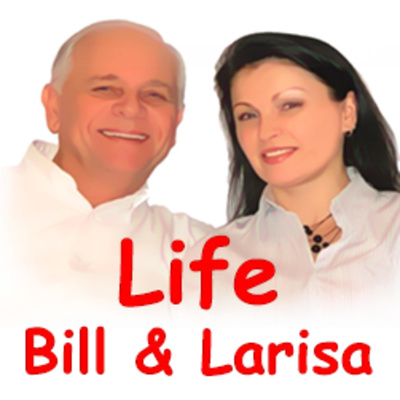 Larisa is from Ukraine, Bill is from America.